St. Mary’s Vocational Training Institute Kasaala. UVQF/104. 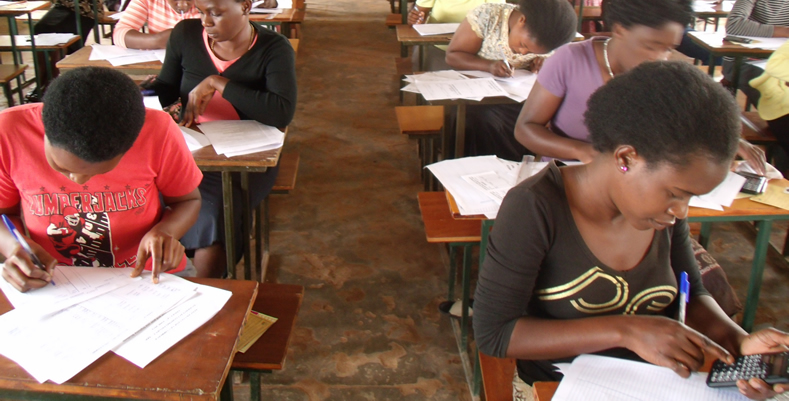 Luwero,is a private Vocational Institute located 63 Km from Kampala on Bombo Road in Luwero Town.Some of the courses affered at the Institute are;Knitting and weaving,Tailoring,Fashion & Design ,Catering & Hotel Management,Secretarial Studies,Hair dressing & Beauty Therapy among others.